The Van Zandt County Veterans Memorial was created by a grass roots organization of county citizens representing the communities of Ben Wheeler, Canton, Colfax, Edgewood, Edom, Fruitvale, Grand Saline, Martins Mill, Myrtle Springs, Van, Wills Point and surrounding East Texas areas. To honor the sons and daughters of Van Zandt County and all Military Veterans through education, while providing a place of reflection. 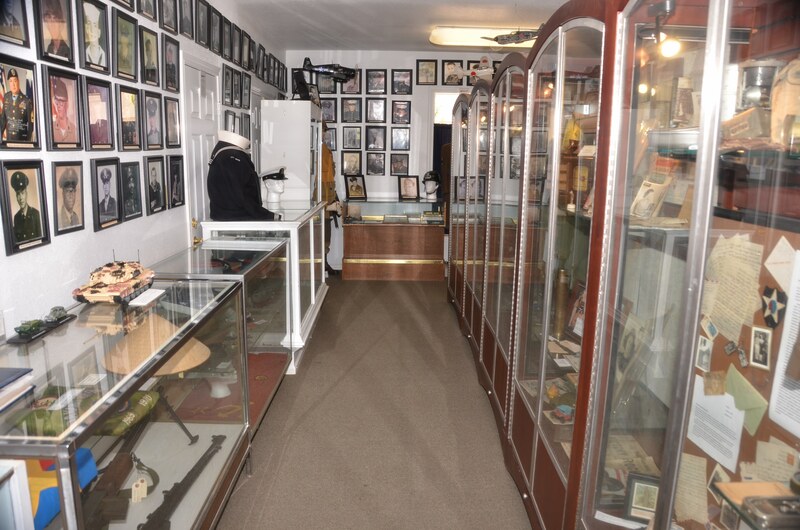 Create solutions to maintain and preserve our grounds, museum, veterans’ contributions to the United States, and to positively impact all we serve. memorial. 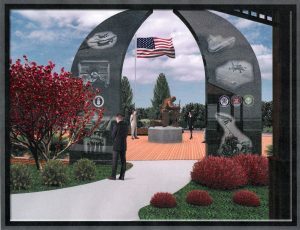 For months, Montgomery and Koches, along with Jim Stephens, shared the idea with veterans groups and anyone who would listen in hopes of finding a section of land to build the memorial. Eventually, they approached the Texas Department of Transportation (TxDOT), which agreed to loan 1.5 acres of land at the intersection of State Highways 19 and 243 in Canton. TxDOT, in addition to loaning the property, is making the Memorial a beautification project, and has pledged to pay for half the cost of construction. The original projected construction cost in 2006 was $300,000.00. The rise in cost of fuel and material supplies will likely push construction costs much higher. The Memorial Foundation is committed to constructing and maintaining a Memorial honoring our Van Zandt County military. Groundbreaking was held January 2009, and construction is scheduled to be completed in 2012. Yet for the Memorial to achieve these goals on schedule, generous donations from individuals and organizations are needed. Fundraising is an ongoing effort. 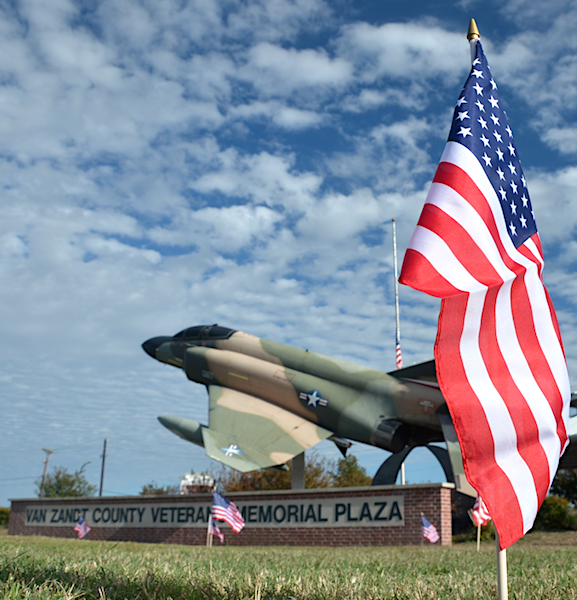 From constructing the Memorial, to maintaining a perpetual care fund, the Foundation will ensure that the Van Zandt County Veterans Memorial will last for many generations to come.